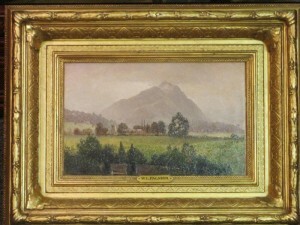 Description: Original oil on board. 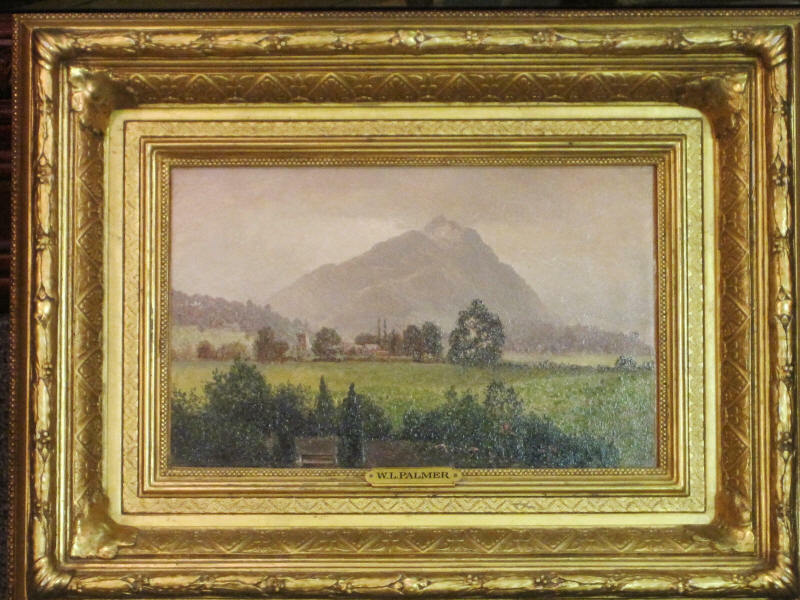 Dated July 3, 1873, possibly signed but difficult to tell. Very good condition.